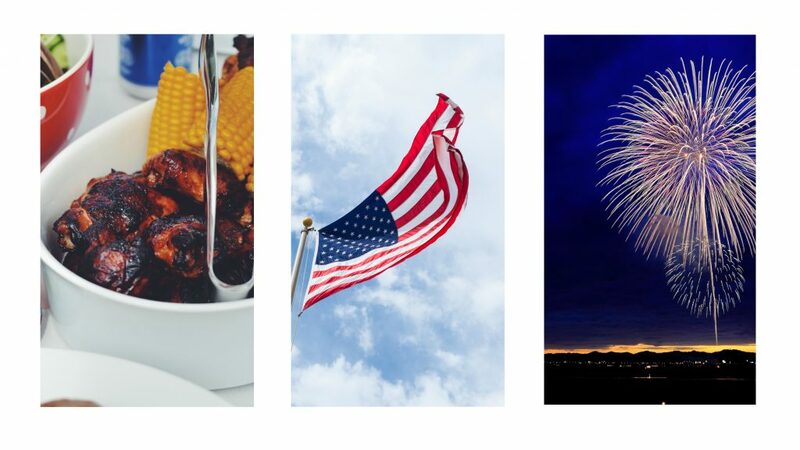 What are your plans for the 4th of July? Big Bear is the best place to spend the cheerful, patriotic holiday with all of your family and friends. 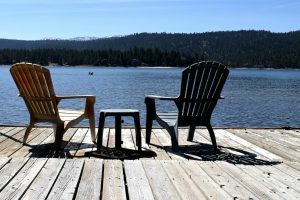 To celebrate the 4th of July, a large firework ceremony will be displayed over Big Bear Lake so make sure to get a lakefront cabin to enjoy the perfect view! The Big Bear 4th of July weekend is packed with so much fun! It’s the 30th Annual Big Bear Lake Independence Day Festival & Craft show at the Convention Center from 10am until 5pm. Make sure you don’t miss out on this special event with lots of family fun activities and live entertainment! Art on the Corner is a must see with local fine art and craftsmanship. Enjoy a glass of beer while browsing superb artwork and enjoy the music! Art on the Corner is FREE to attend in The Village from 10am until 6pm. On July 3rd a tribute of Led Zeppelin will be playing at The Cave, so get the drinks in and enjoy the music with all your family and friends when doors open at 6:30pm. The weather is beginning to get warmer so outdoor activities are a must! Enjoy many different hiking trails surrounding Big Bear with breath taking views of the lake and also many biking trails for different abilities while you get closer to nature and wildlife. Try your skills at different activities on the lake including kayaking, boating, fishing and many more! When booking with Destination Big Bear you will receive a FREE 2 hour kayak, paddle board or bike rental available at GetBoards. Don’t miss out on this great offer and speak to one of our expert booking agents today! Our Big Bear vacation cabins are booking up fast! We offer a range of different cabin rentals for smaller and larger groups with different amenities to ensure you have the perfect stay. Soak in the hot tub and unwind! Some of our Big Bear Lake cabins have hot tubs with amazing views so you can relax in style! Different game tables are available at our houses including pool tables, Foosball and Pac Man, suitable for all ages. Our cabins are located in different locations around Big Bear giving you a wide choice of where you would like to be situated all with affordable pricing. Get in touch today and let our vacation experts help you plan your trip by calling (909) 752-0234. We hope to see you soon!